Welcome to SC Films, specialists in worldwide distribution, finance and production of quality theatrical and home entertainment. SC Films is based in Soho, London and was founded by film executive Simon Crowe and tech entrepreneur / producer Matthew Joynes in 2008. SCFI Group, in addition to theatrical animation and live action film, is active in Television production and sales thru it’s tv division. SC is capable of capital formation to one hundred per cent of a budget including development for qualifying product. Simon Crowe was appointed Chairman of Film Export UK in 2017 (a department of trade and industry funded body). SC Films is a full member of IFTA. Stereoscopic CGI animated action adventure film for all the family, based on the award-winning novels by Carol Wilkinson. 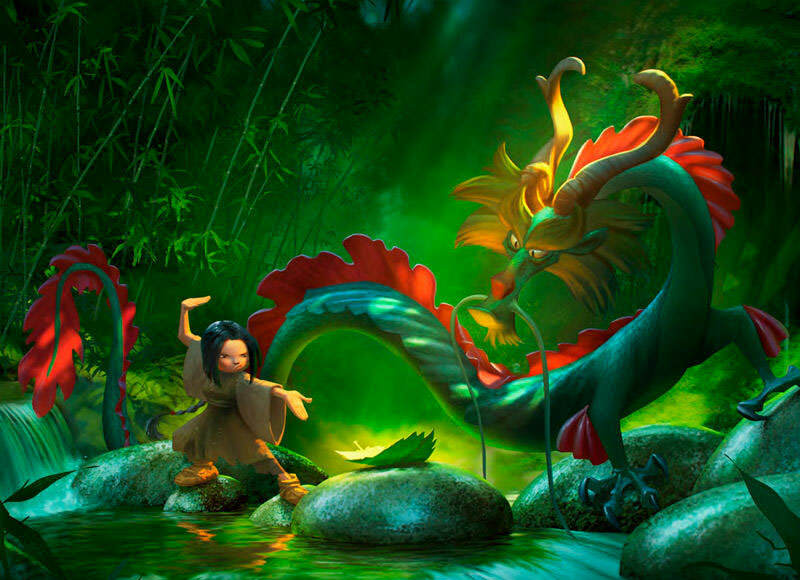 Dragonkeeper is the first official Spain/China co-production between producers Manuel Cristobal, Larry Levene & the China Film Group. My Father’s Secrets is an important and thought-provoking film that focuses on a family’s journey to reconciliation after facing the trauma of the Holocaust and Auschwitz. 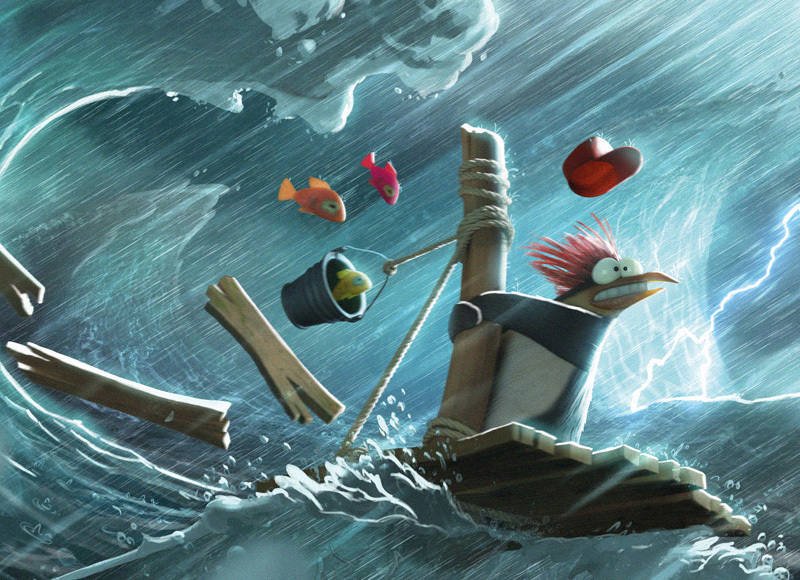 New announcement – three penguins, one boat, total chaos! A re-telling of the famous Noah’s Ark story as you have never heard before. Screenplay by Cory Edwards, based on a play by Ulrich Hub. New sci-fi thriller set in Australia, directed by Sandra Sciberras and starring Jolene Anderson, Stef Dawson and Richard Davies. 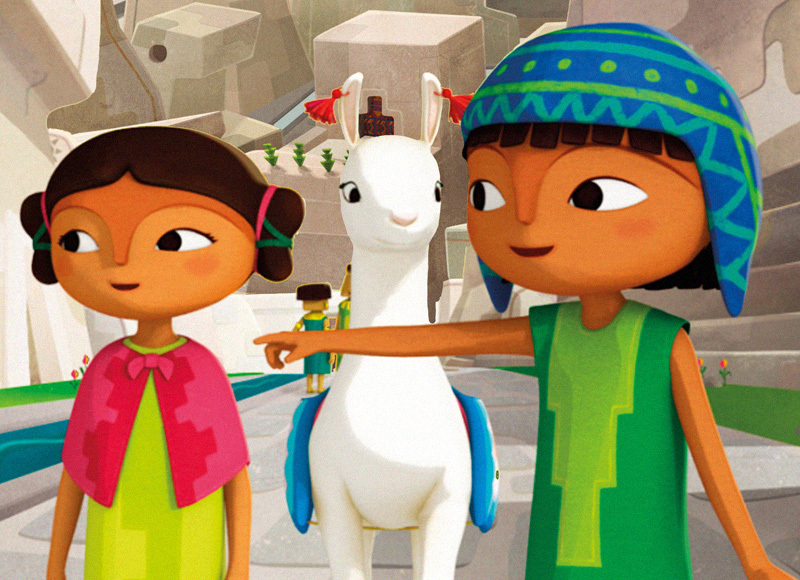 PACHAMAMA is the new animation feature from legendary French producer Didier Brunner, multi Oscar nominated for ‘Ernest and Celestine’, ‘Triplets of Belleville’, ‘The Old Lady and the Pigeons’ and ‘The Secret of Kells.’ CGI, 3D action adventure for all the family.